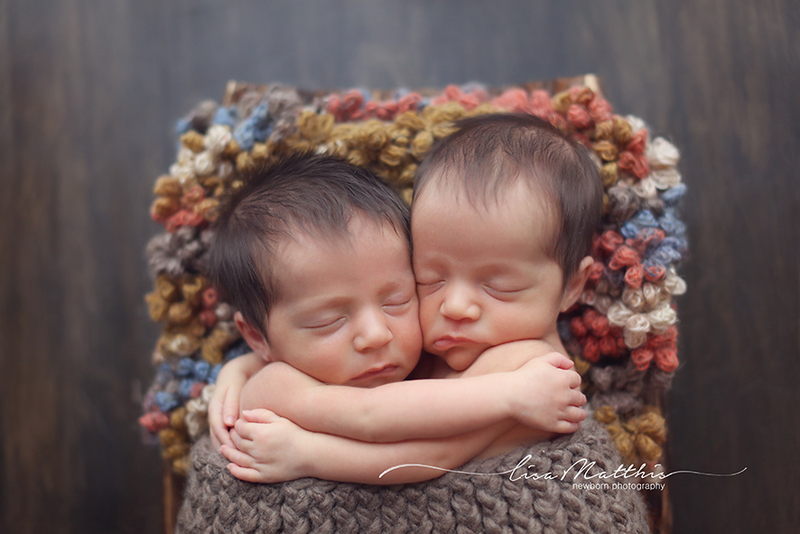 I believe that being a newborn photographer means so much more than just taking photographs of newborns. 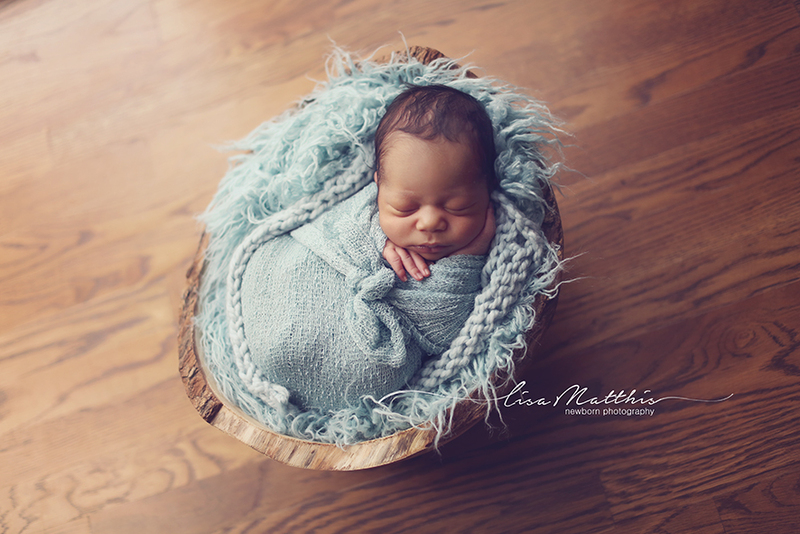 I am a fine art newborn specialist, who appreciates the fine art photographic style of creating beautiful professional images. My style is natural and simple, I love clean lines with an organic feel. 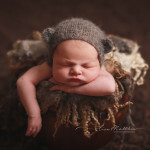 Lighting is critical to creating the subtle mood of my newborn images. I use natural and professional lighting equipment for all my studio sessions. 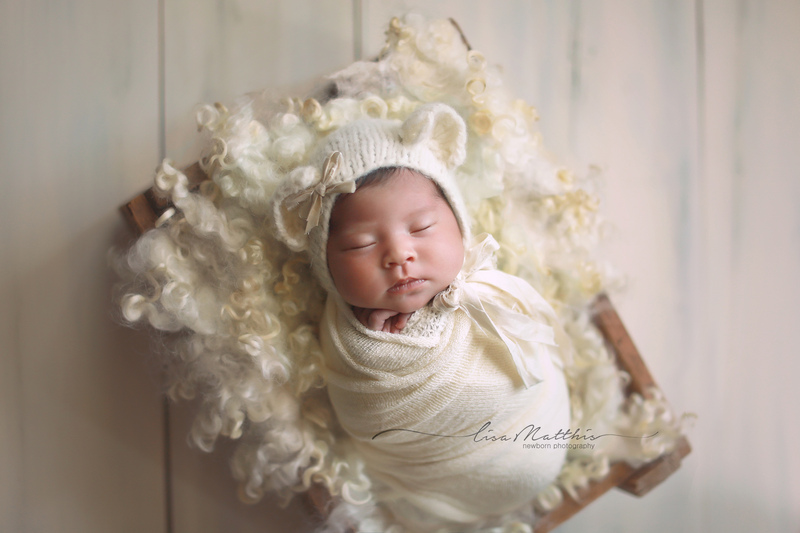 Using a variety of textures and colors (I lean towards natural tones), I strive to put the focus on baby. 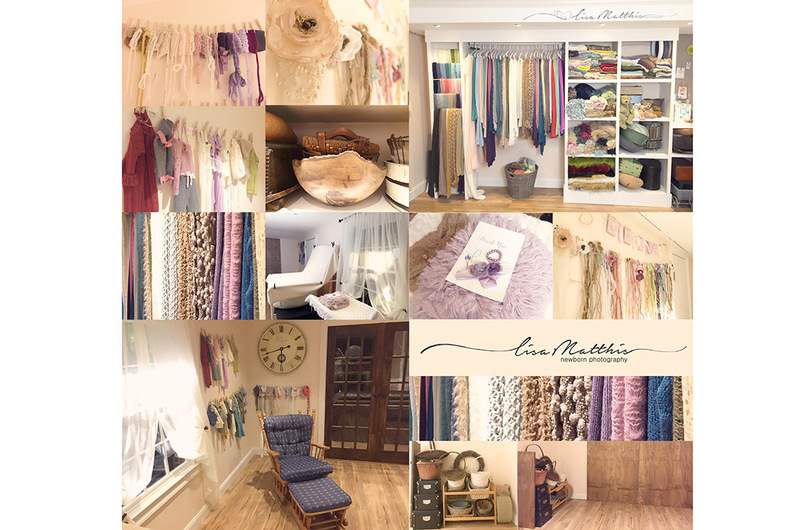 The props I use are all carefully hand picked for each session to make sure that every session is special and different. 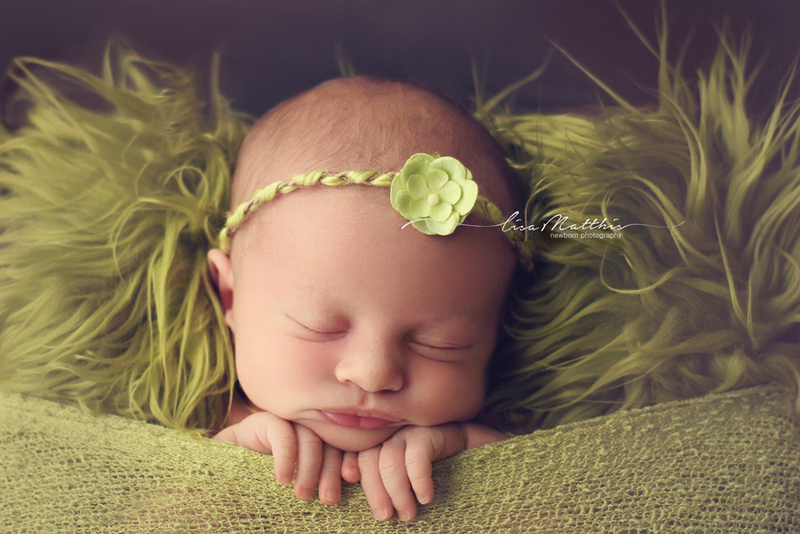 I prefer to use fewer props so that the focus of the photo is on your little one. Safety first! I have an amazing assistant whose solely dedicated to make sure baby is safe at all times. When I am behind the camera, she is right there next to your precious bundle keeping them happy and comfort. All my props are washed and softened after each session to make sure baby is safe from germs and cozy. For outdoor sessions, we schedule an hour before sunset. This allows me to capture your family in a beautiful soft light and golden glow. I love this phase of life… new parents with that wide eyed, sleep deprived stare, baby with those tiny toes and wrinkled skin… all of it! It is precious. Making your experience relaxed and special is important to me. I want you not only to remember the photos, but the experience as well.